Angela Merkel has sworn to uphold the interests of the German people and constitution, and she does the opposite, said AfD member Hansjoerg Mueller. If Germans fled to other countries nobody would open the doors for us, he added. German Chancellor Angela Merkel and several other EU leaders rounded on the immigration restrictions imposed by Donald Trump. However, Germany's Finance Minister Wolfgang Schauble seems to be breaking away from Merkel on migration. He admits the country made mistakes with its open-door policy. 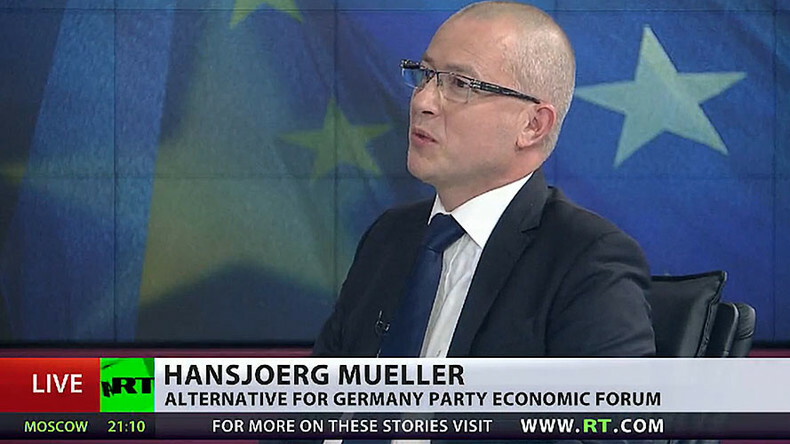 RT asked Hansjoerg Mueller, head of the Alternative for Germany (AfD) economic forum, why the Chancellor is still refusing to change or adapt her migration policy - despite widespread criticism. “She sticks with [this policy]. Anybody who thinks logically can’t understand it anymore because Merkel has sworn an oath to defend the interests of the German people and German constitution. Obviously, she does the opposite,” he said. Some people are accusing the AfD Party of being “heartless” over their call to remove the right to asylum from the German constitution. Mueller insists that it is not the case. 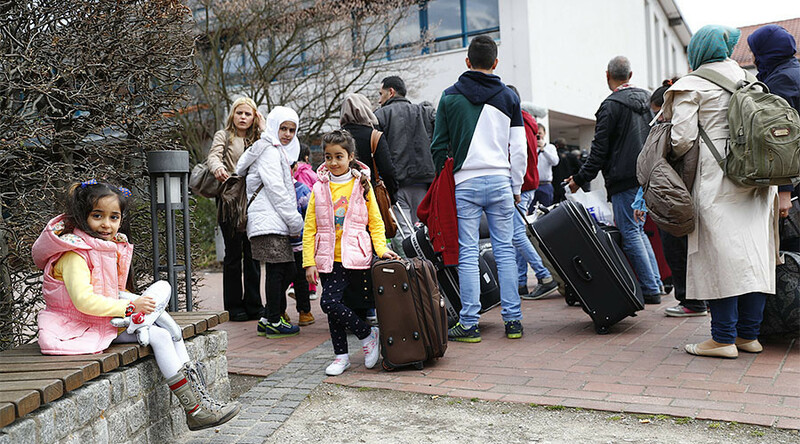 “If the Germans fled to other countries nobody would … open the doors for us,” he said.